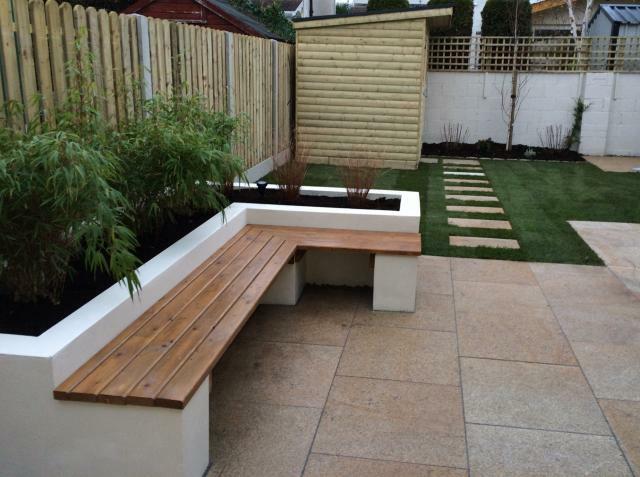 Experience using all construction equipment, Mixer, consaw, min digger. Landscaping and Grounds Maintenance Services. 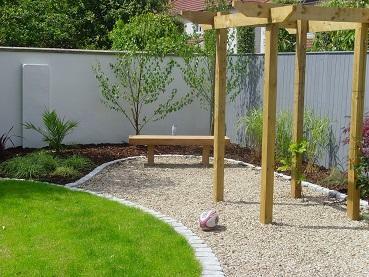 Working for private gardens and Commercial contracts in South Dublin. 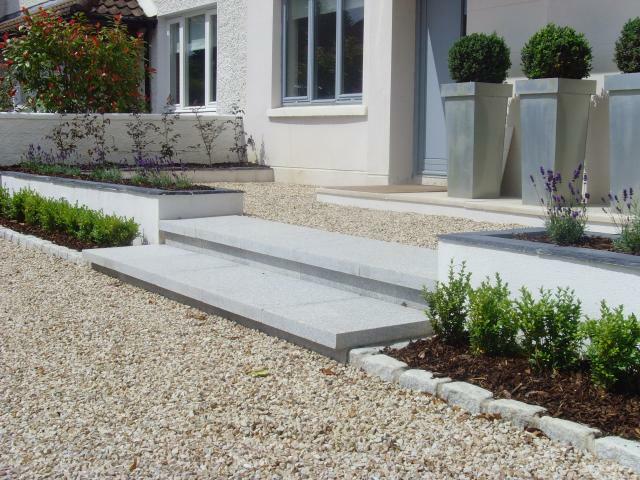 Established in 2007 by Mark Bolger to provide a landscape maintenance service and a garden design and build service. We are a small tight-knit company employing 6 staff working to provide a professional and reliable service to all our customers.